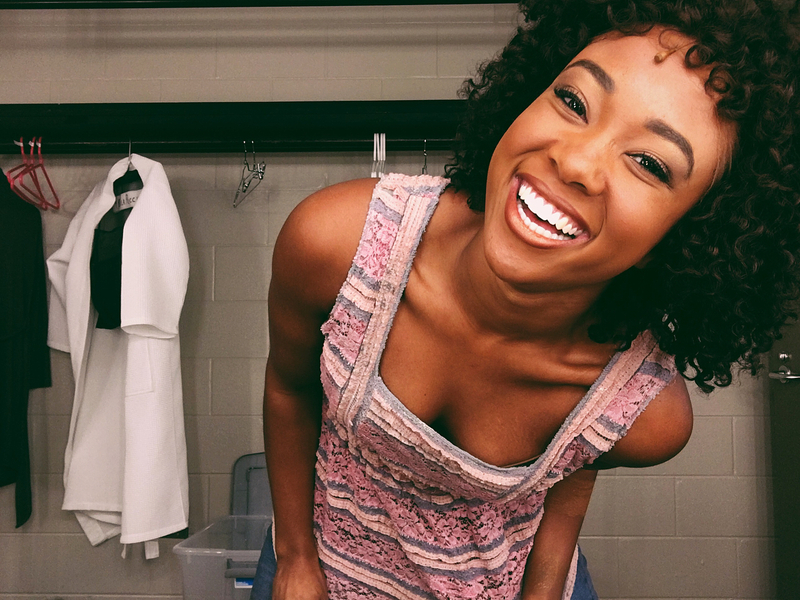 See Kayla Pecchioni as Nabulungi in the national tour of The Book of Mormon, playing the Fabulous Fox Theatre in St. Louis May 29 – June 3. Growing up, Kayla’s grandmother had a strong influence on the actor she would become. 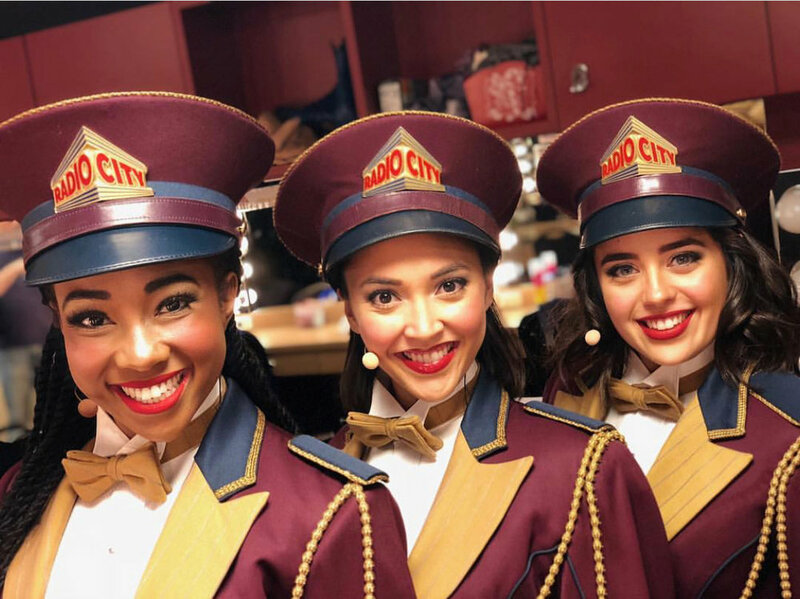 After performing internationally with Norwegian Cruise Line, Kayla was working with The Rockettes – when she received an opportunity to travel to South Korea to perform. Follow Kayla on Instagram for more fantastic photos. The actor says a common misconception is that she WAS a Rockette, but she actually sang with The Rockettes. Luckily her friend was able to convince her to be at the audition the next morning at 8 am, and the rest is history. 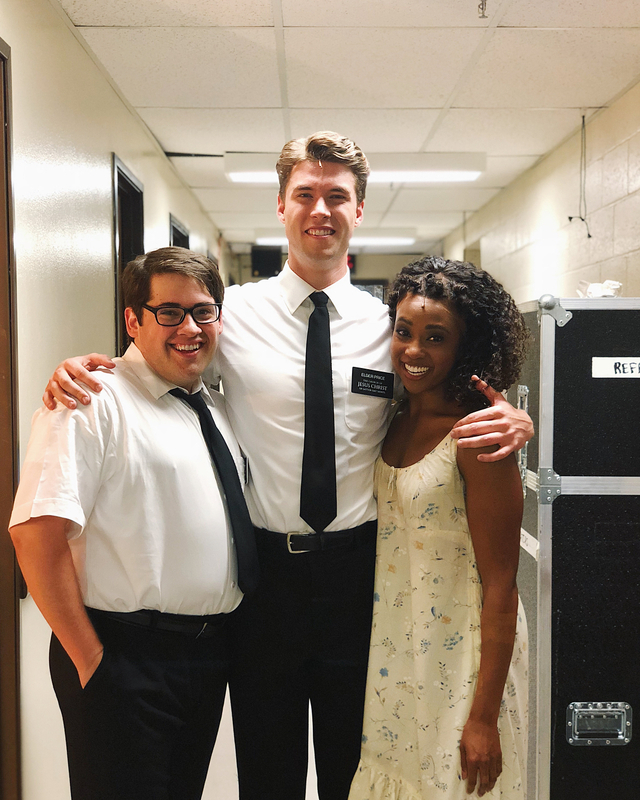 Kayla was back at Radio City when the audition for The Book of Mormon came up, and a few weeks later she headed out on tour. One of the more challenging parts of learning the role was perfecting her character’s African accent. 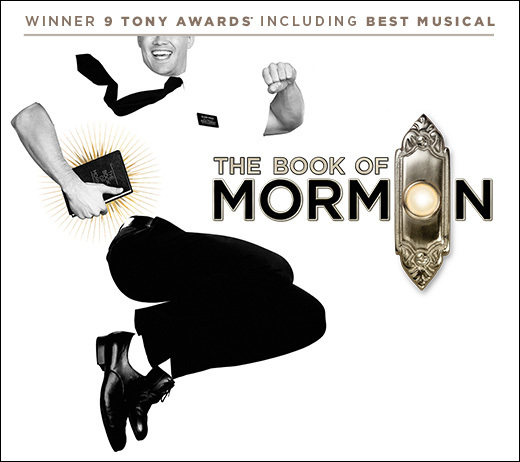 Trey Parker and Matt Stone wrote The Book of Mormon with Robert Lopez (Avenue Q, Coco), and the show made its Broadway debut in March of 2011. It was nominated for 14 Tony Awards that year, taking home 9. Although Kayla has been involved with comedic shows before, she says this is the biggest. Of course, the actors maintain a level of professionalism and don’t actively try and make each other break on-stage. But it still happens from time to time. Kayla credits the show’s marketing team with keeping the secrets and surprises of the show under wraps, so that audiences seeing it for the first time can experience it the way it’s meant to be seen. The national tour of The Book of Mormon plays The Fabulous Fox from May 29 to June 3. Tickets are available via MetroTix. 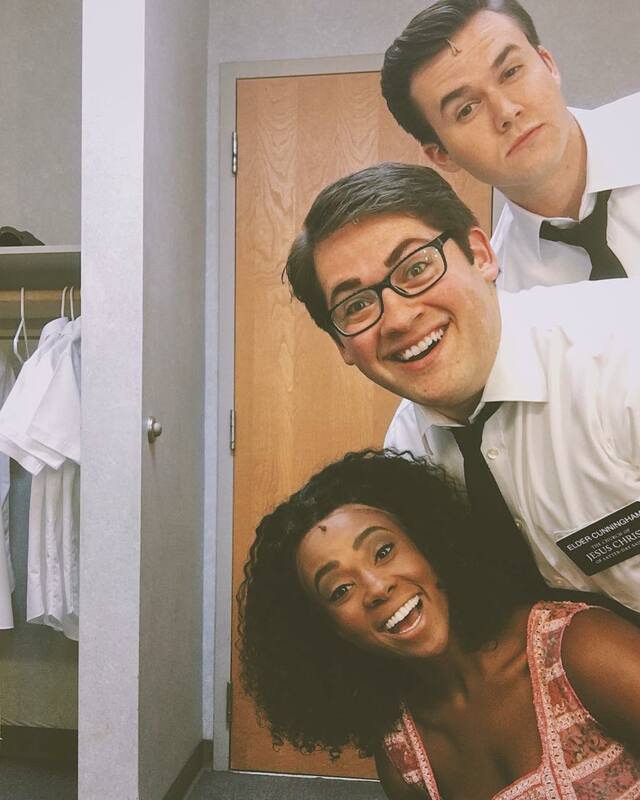 For more information, visit fabulousfox.com or the official tour site at bookofmormonbroadway.com.